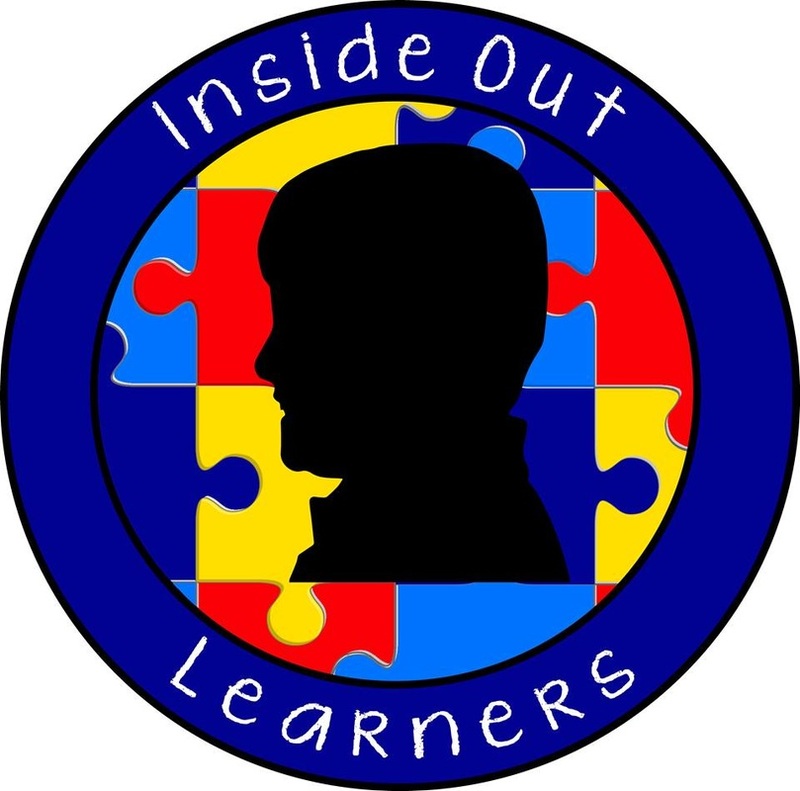 About Us - INSIDE OUT LEARNERS, INC. The team at Inside Out Learners share a passion for providing cutting edge programs to offer optimal instruction. They regularly attend conferences delivered by some of the most highly respected leaders in social skills instruction/emotional regulation strategies including, but not limited to: Michelle Garcia Winner, Jed Baker, Kari Dunn Buron, and Leah Kuypers. Lessons include fun activities using high-quality curricula and materials such as Social Thinking®, Zones of Regulation®, the PEERS® and so much more. ​Terrie Livingston graduated from high school in Virginia Beach, VA and earned her Bachelor's Degree in Psychology, with a minor in Special Education at Old Dominion University. She then received her Masters Degree in Education with a Severe Emotional Disturbance (K-12) endorsement and her initial Virginia Teacher License in 1994. In 2010, Terrie completed the coursework required for the Autism Certificate at ODU. She is certified in CPR/First Aid/AED and maintains her teacher credentials required by Virginia Department of Education. Terrie is a Certified Autism Specialist and completed coursework for earning her Board Certified Behavior Analyst (BCBA) certificate. Terrie has been working with individuals on the autism spectrum for over 25 years at various capacities. She discovered her passion for the study of human behavior at Southeastern Virginia Training Center (SEVTC) in Chesapeake, VA. Terrie's career broke ground at this state residential facility, where she provided direct support and training to children with autism spectrum disorder and profound intellectual disabilities, who displayed severely challenging behaviors (including physical aggression and self-injury). She also instructed residents in a range of daily living skills including: self-help, personal hygiene, independent living, and social development. In 1992, Terrie began working as a Long-Term Substitute Teacher and within a few months, became a School Community Trainer for Southeastern Cooperative Educational Programs (SECEP). Her growing fascination with the world of autism led her to become a Teacher in the Autism Spectrum Program (ASP) in Virginia Beach and Norfolk. After some additional teaching experience in SECEP's Educational & Behavioral Intervention for Challenging Students (EBICS) Program in Norfolk, Terrie accepted a promotion to an Education Specialist position in Portsmouth. Eight years later, she became a SECEP Principal in which she supervised up to 40 teachers and staff members across multiple school divisions including Portsmouth, Suffolk, and Isle of Wight County. As an administrator, Terrie missed the direct involvement with students, so she returned to teaching, this time in the Autism Program (currently known as the LEAD program) for Chesapeake Public Schools. When she had her third child, she had the wonderful opportunity to stay home with her kids. During this time, Terrie became President of a local non-profit organization for supporting stay-at-home moms and worked part-time as a PALS tutor at a Title I school in Chesapeake. There, she gained more knowledge and experience in teaching the basic foundations of reading to at-risk kindergarten through third grade students. Terrie has also been an active PTA board member for both schools that her children currently attend and is a member of the Tidewater Autism Society of America (TASA). Malerie Rubnitz graduated from high school in Marlton, New Jersey in 2003. 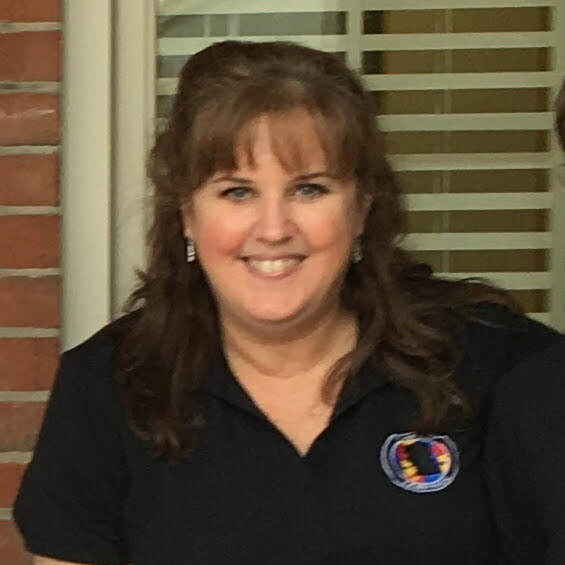 She earned her Bachelor’s Degree in Special Education at Towson University in Towson, Maryland and received her initial Virginia Teacher License in 2008. She then received her Master’s Degree in Reading Education at Towson University in 2015. Malerie currently holds a Virginia Teacher License with endorsements in the areas of Special Education General Curriculum K-12, Elementary Education PreK-6, and Reading Specialist. Malerie has been working with individuals on the autism spectrum for eight years. She is currently a Special Education Teacher in a LEAD classroom, which is a classroom for children with Autism Spectrum Disorder (ASD) and other related disabilities, within the Chesapeake Public School System. Malerie’s career began in 2008 teaching elementary students in a Title 1 school with special needs including Autism Spectrum Disorder, Other Health Impairment, Emotional Disturbance, Intellectual Disability, and Specific Learning Disability for Suffolk Public Schools. During the three years in Suffolk, VA, Malerie gained experience with teaching reading, writing, and mathematics to children with varying academic and behavioral needs. In 2011, Malerie began teaching special education at a Tile 1 school within the Howard County Public School System in Columbia, MD. During that time, Malerie gained knowledge and experience working with children with ASD focusing on teaching basic life skills, behavioral skills, and social and communication skills. This is where she discovered her true passion in teaching social and communication skills to individuals with ASD. In 2014, Malerie attended Michelle Garcia Winner’s Social Thinking Conference in Baltimore, MD. Here she gained additional knowledge and insight into implementing specific research-based social skills curricula in which she was currently utilizing with her students with ASD. Malerie plans to earn a certificate in autism in order to advance her expertise and pursue her passion in advocating for parents and guardians of individuals with autism spectrum disorder. ​Along with teaching special education to elementary students, Malerie has ten years of experience tutoring children in grades 2-5 in the areas of reading, writing, and mathematics. For the past five years, she has implemented the Wilson Language Program to children in grades 3-5, which focuses on developing decoding skills (sounding out words), encoding skills (spelling words), and comprehension reading skills. As a Virginia Certified Reading Specialist, Malerie hopes to continue utilizing her knowledge and expertise to enhance literacy skills in individuals with autism spectrum disorder and other related disabilities. ​Bianca Nonnenmacher graduated from Grassfield High School in Chesapeake, Virginia in 2013. There, she was a member of the Art Club, DECA Club, and German Club. Bianca earned her bachelor of arts degree at Virginia Weslyan University in Art with a minor in Business. As an active student, she was the vice president of the Art Club and is continuing her education to become an Art Therapist. Bianca loves working with children and is an art teacher for Norfolk Public Schools. One unique quality that she would like to share is that she was diagnosed with autism spectrum disorder at the age of 2. Bianca remembers the challenges encountered as a hard-working student with special needs. She feels that working at Inside Out Learners is an opportunity for her to pay-it-forward from those who have helped her develop into the successful young lady she is today.